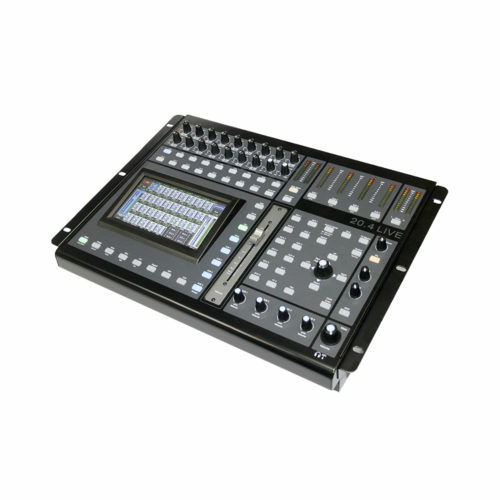 DR-16.4 features 16 channel inputs and 4 CTRL/AUX outputs. 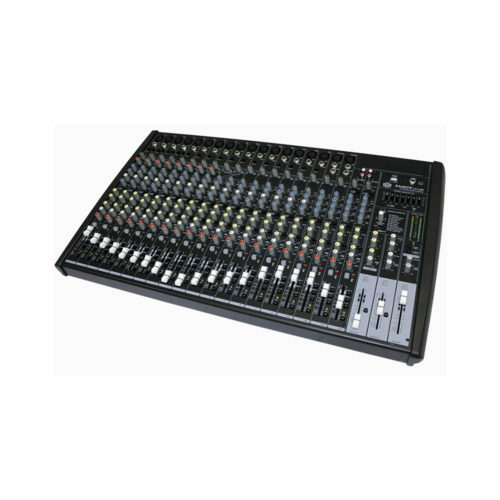 It can be used as the main mixer in clubs, meeting rooms and houses of worship, or as a pre-mixer for live bands or DJ having several sound sources to manage. 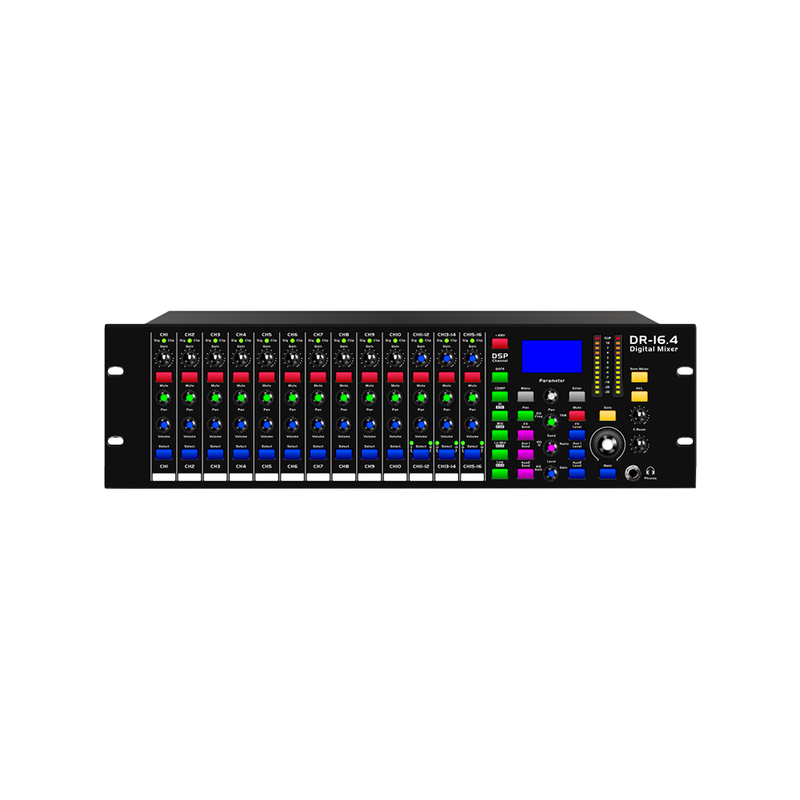 DR-16.4 features 16 channel inputs and 4 CTRL/AUX outputs. It can be used as the main mixer in clubs, meeting rooms and houses of worship, or as a pre-mixer for live bands or DJ having several sound sources to manage. Equipped with a powerful DSP, DR-16.4 offers the flexibility of a large format console concentered in a 3U rack format. 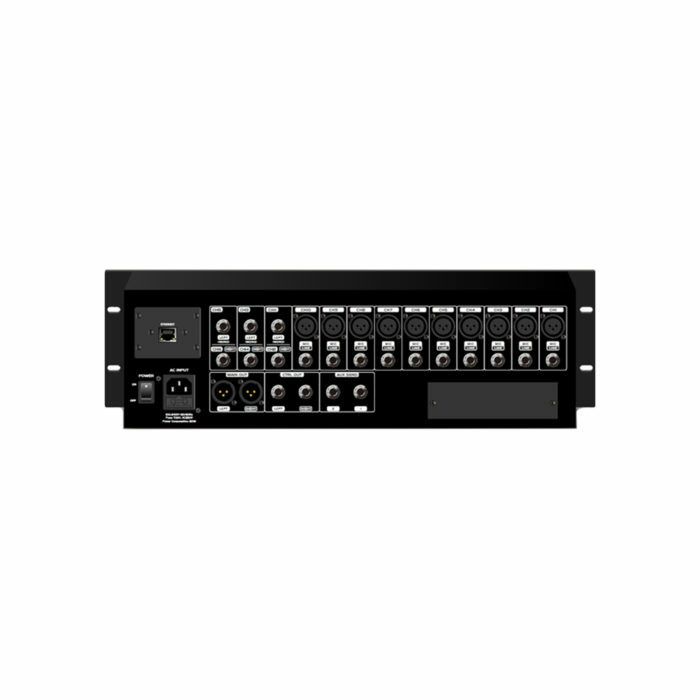 Remote control facilities are available through an Ethernet port. 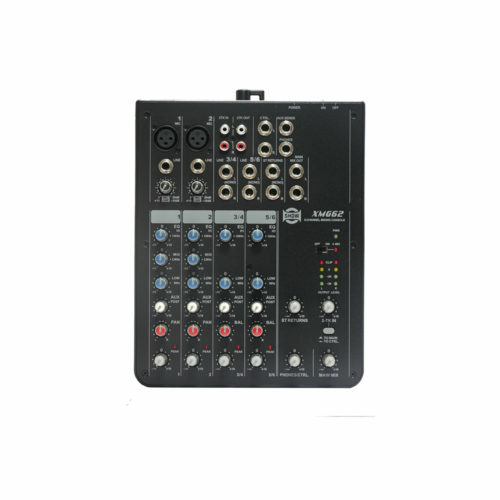 A tablet App can also be used for wireless control. 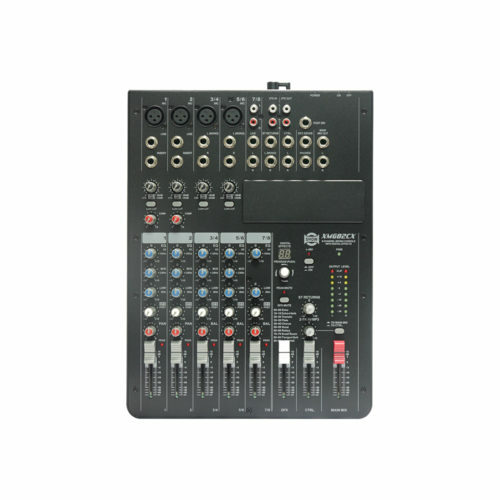 The mixer features other extended possibilities to communicate with external equipment like an optional Dante card for audio transport or a multi-track USB interface for recording. 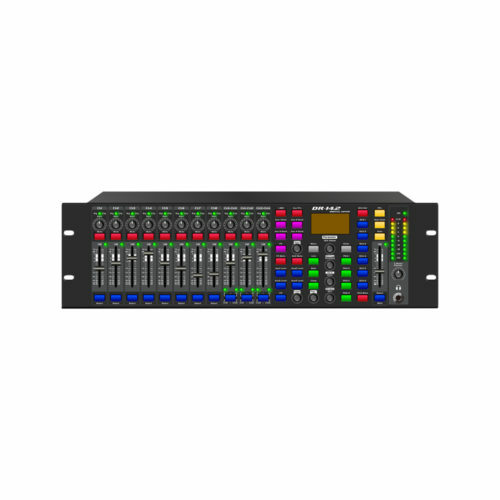 The DSP offers functions like Noise/Gate, Compressor/Limiter, Parametric/Graphic EQ, Feedback Canceller, Ducker, Auto Mixer, PAN, Phase Reverse, Time Delay, plus a large choice of high quality digital effects.